Nedra Weinstein is Principal with Arden Consulting, an organization development consulting firm which provides a range of services to clients both in the private and public sectors – including team and leadership development, coaching, strategic planning culture change and small and large group meeting facilitation. Nedra Weinstein is known for her dynamic style and has received accolades for her ability to engage individuals and groups in stimulating and thoughtful dialogue. Nedra is frequently called upon to work with leaders that are dealing with challenging and contentious organizational issues. Her expertise is in designing programs that address organizational needs and she ensures that goals are met through skilled and high energy facilitation that fully engages participants. Nedra now serves as an adjunct faculty member at the University of Maryland University College and Georgetown University teaching Leadership, Communication and Organization Development and Transformation. In the past she has also taught at George Washington University and American University. 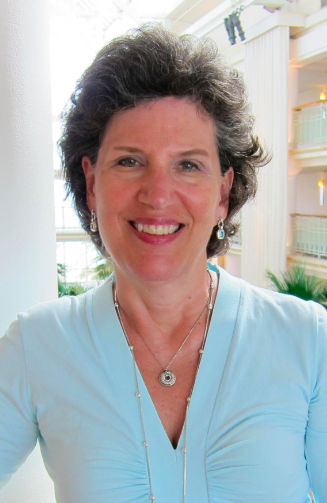 Before starting her own consulting business, Nedra Weinstein worked as an internal consultant for over 17 years providing consulting services for organizations including the Public Broadcasting Service, The Washington Post, MCI Communications, Phillip-Morris and the Virginia Department of Mental Health. Due to Nedra’s extensive experience working within organizations she is sensitive to the realities of organizational life and the challenge of instituting meaningful, productive and lasting changes. As a past president of the Chesapeake Bay OD Network (CBODN) and frequent presenter in professional programs she has been a leader in the organization development field. Nedra Weinstein has a M.S. in Organization Development from American University; a M.S. in Administration of Justice from Southern Illinois University and a B.A. in Philosophy from the University of Connecticut. She is a Certified Professional Coach (CPC) from the College of Executive Coaching. Arden Consulting offers a broad network of consultants with various expertise in the areas of leadership and team development, group facilitation, strategic planning and outdoor education.